ST. GEORGE — St. George is just a week away from welcoming thousands of athletes for this year’s Ironman 70.3 St. George U.S. Pro Championship. 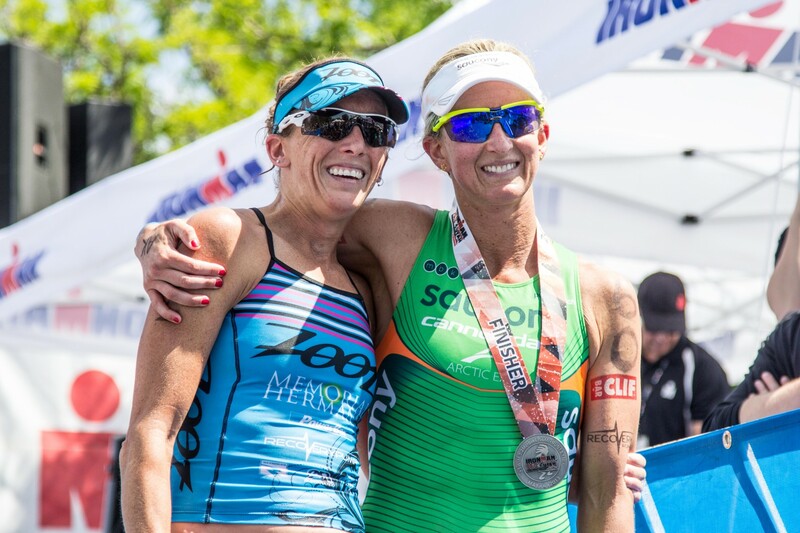 St. George is again attracting a sold-out field of Olympians, world champions and top professional athletes along with a host of amateur athletes who will race alongside the pros on Saturday, May 3. The lineup of professionals features some of the biggest names in the sport, including 2008 Olympic Gold Medalist Jan Frodeno; American Olympian Sarah Haskins; Ironman world champions Terenzo Bozzone, Julie Dibens and Andy Potts; and previous St. George champions Meredith Kessler, Brent McMahon, Ben Hoffman and Heather Wurtele. 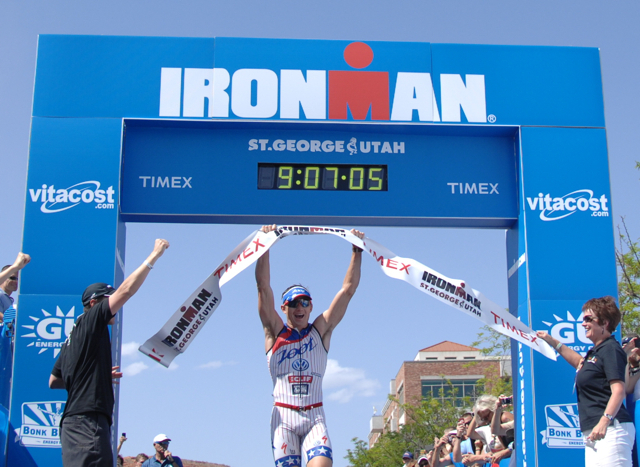 St. George has quickly flourished as one of the most popular Ironman locations because of its intense course, unmatched scenery and tremendous community support. It’s one of only five 70.3 championship destinations in the world, and this year has been selected for national television coverage. 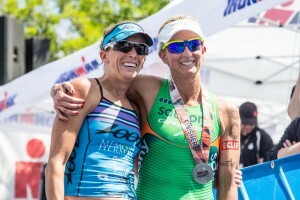 The course offers spectators and athletes unrivaled vistas and variety as they make their way through a 1.2-mile swim at SandHollowState Park, a 56-mile bike ride through SnowCanyonState Park and a 13.1-mile run that ends in downtown St. George. The St. George Ironman 70.3 promises to offer the best in athleticism and competition with 2,800 registered athletes from 25 countries. Utah is the most represented state with 1,024 athletes. The oldest competitor is 75 years old; the youngest is 18. Ironman 70.3 St. George | website and Facebook. For a course map, visit: http://www.ironman.com/triathlon/events/americas/ironman-70.3/st.-george/athletes/course.aspx#axzz2zkuSCciA.